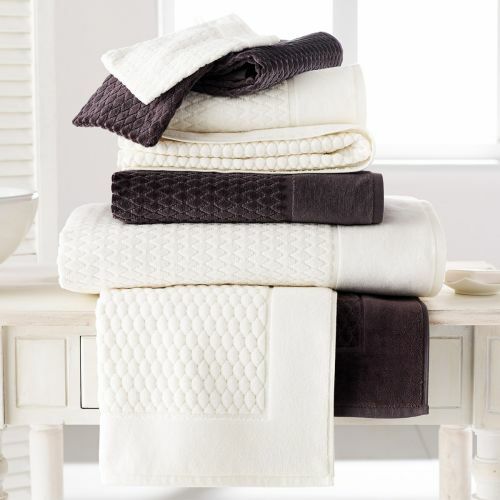 Tradition des Vosges offers sets of refined bath linens. 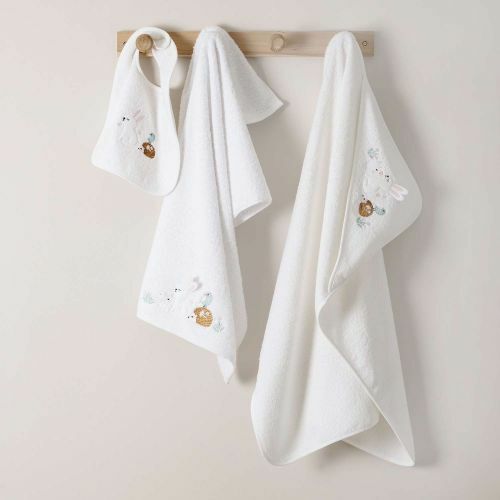 You will find plain or fancy sets of bathroom linen: decorated with rhinestones, embroidery, trendy colors. 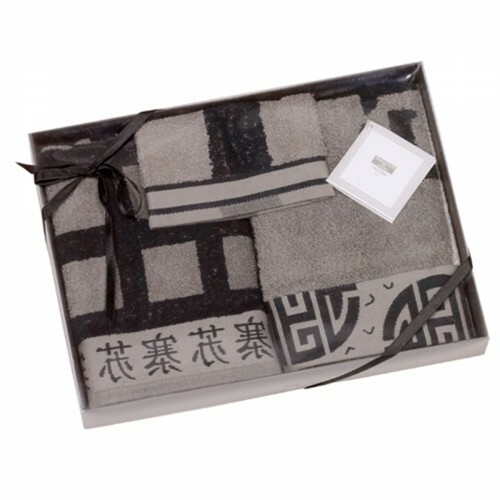 Here you will find the ideal bath linen, to match with your interior decoration. 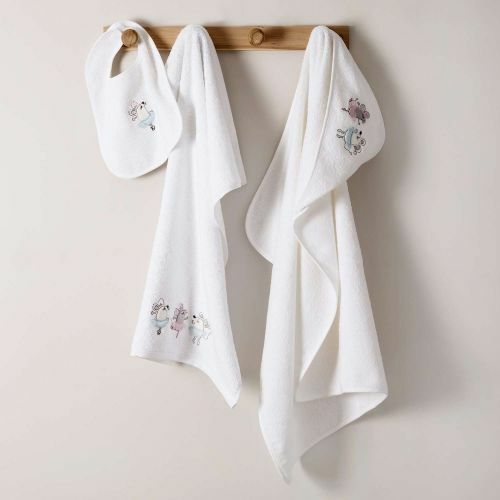 Combine quality and elegance by choosing our towels, bath towels, washcloths and 100% cotton bath mats. 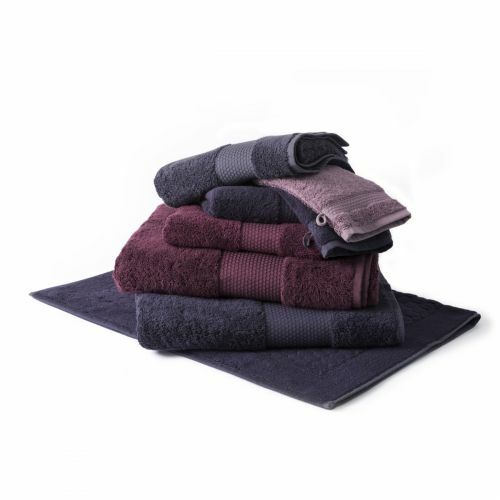 Tradition des Vosges guarantees premium quality bath linen that is very absorbent and resistant. Wide choice of colors and sizes. 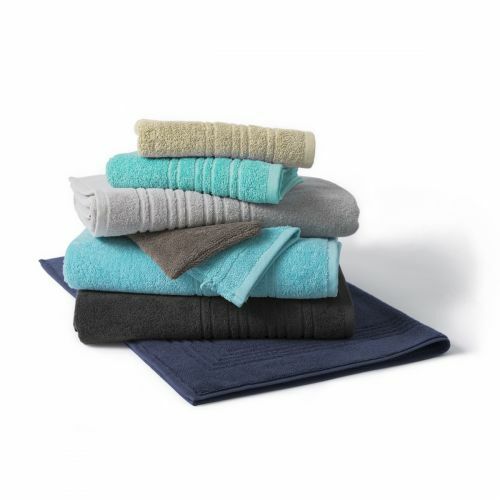 Weights from 300g / m² to 600g / m², light textures in honeycomb or soft modal and cotton. Fast and free delivery in relay point from 60 €!